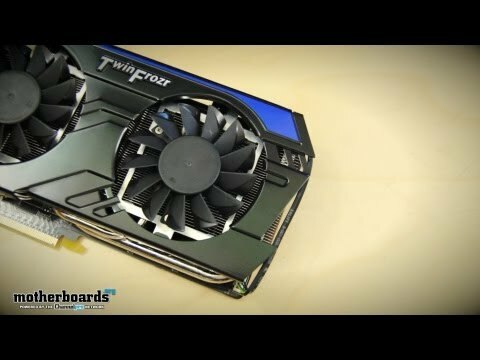 Today is Launch day September 12th 2012 and today we see NVIDIA and their partner companies releasing the newest and very entry level GTX card the new GeForce GTX 660. Many of the companies are going... continued. 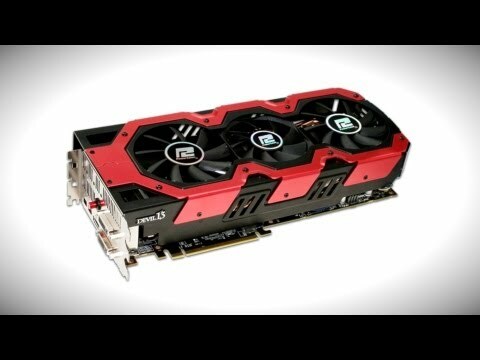 Today we see yet another contender for the mid range king, that my friends is the all-new NVIDIA GTX 660Ti. 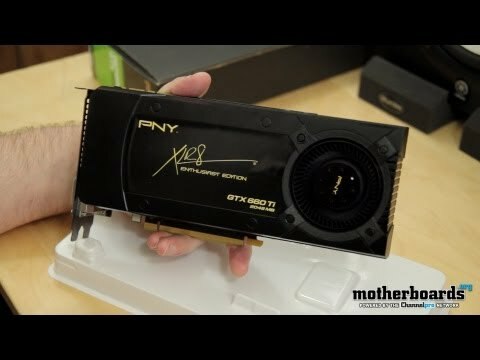 Targeted at the AMD 7870 and 7950 it is priced at right around $300.00 U.S this should be... continued. 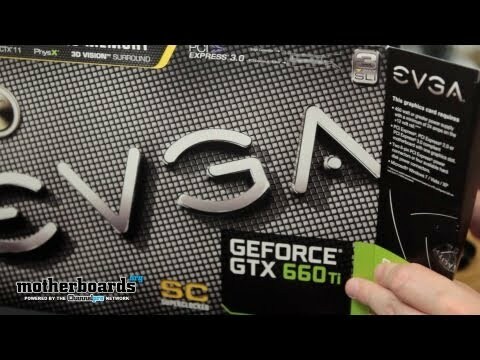 In the ever advancing world of VGA technology now comes another contender for the mid range king, the all-new NVIDIA GeForce GTX 660Ti. Targeted at the AMD 7870 and 7950 it is priced at right around... continued.